The Four Seasons are an American rock and pop band who became internationally successful in the mid-1960s. The Vocal Group Hall of Fame has stated that the group was the most popular rock band before The Beatles. Since 1970, they have been known off and on as Frankie Valli & The 4 Seasons, Frankie Valli and The Four Seasons, or simply The Four Seasons. In 1960, the group known as The Four Lovers evolved into The Four Seasons, with Frankie Valli as the lead singer, Bob Gaudio (formerly of The Royal Teens) on keyboards and tenor vocals, Tommy DeVito on lead guitar and baritone vocals, and Nick Massi on bass guitar and bass vocals. The legal name of the organization is the Four Seasons Partnership, formed by Gaudio and Valli after a failed audition in 1960. While singers, producers, and musicians have come and gone, Gaudio and Valli remain the group's constant (with each owning fifty percent of the act and its assets, including virtually all of its recording catalog). Gaudio no longer plays live, leaving Valli the only member of the group from its inception that is currently touring. The Four Seasons (group members 1960–1965) were inducted into the Rock and Roll Hall of Fame in 1990, and it joined the Vocal Group Hall of Fame in 1999. They are one of the best-selling musical groups of all time, having sold 175 million records worldwide. The Four Seasons released their first single in 1961 ("Bermuda"/"Spanish Lace" on Gone Records). The single did not chart. 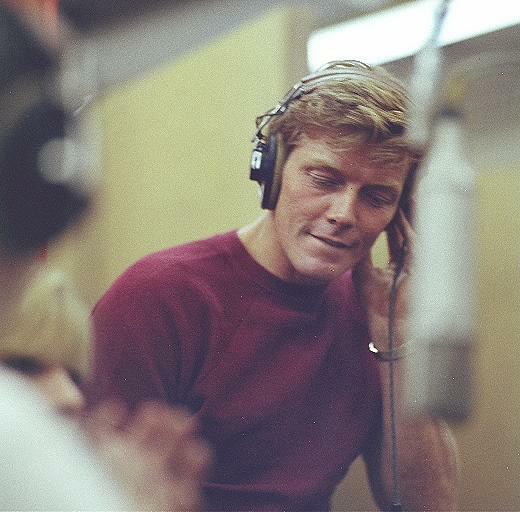 The group began working with producer Bob Crewe as background vocalists, and sometimes leads under different group names, for his productions on his own Topix label. Bob Gaudio eventually wrote a song that, after some discussion between Crewe and Gaudio, was titled "Sherry". 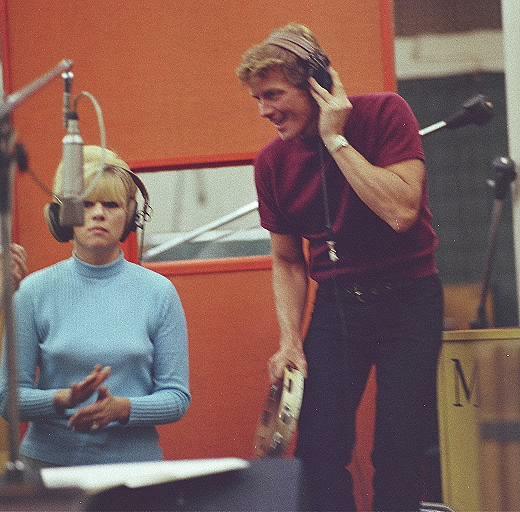 The song was recorded and Crewe, along with members of the group, went about soliciting labels to release the record. 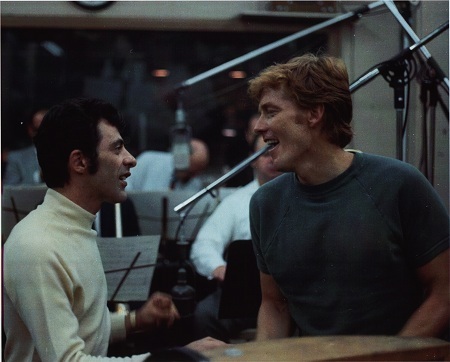 It was Frankie Valli who spoke with Randy Wood, West coast sales manager for Vee Jay (not the founder of Dot Records) who, in turn, suggested the release of "Sherry" to the decision makers at Vee Jay. "Sherry" made enough of an impression that Crewe was able to sign a deal between his production company and Vee Jay for its release. At the time, The 4 Seasons were signed, as artists, to Crewe's production company. 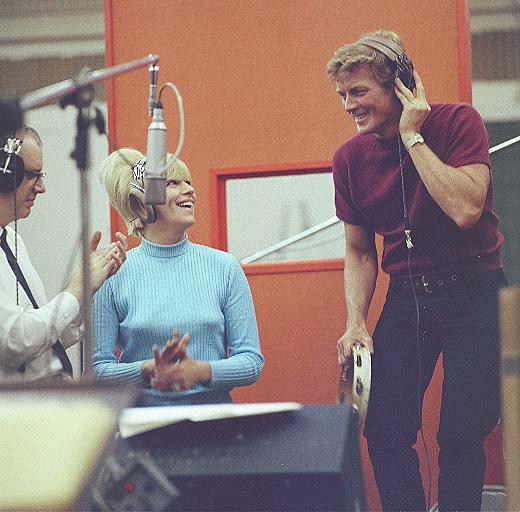 They were the first white artists to sign with Vee-Jay. In 1962, the group released their first album, featuring the single "Sherry", which was not only their first charted hit but also their first number-one song. 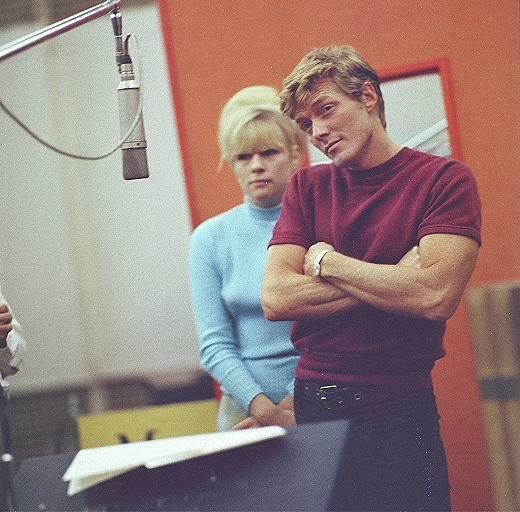 Under the guidance of producer/songwriter Bob Crewe, The Four Seasons followed up "Sherry" with several million-selling hits, including "Big Girls Don't Cry" (their second #1 hit), "Walk Like a Man" (their third #1), "Candy Girl", "Ain't That a Shame", and several others. In addition, they released a Christmas album in December 1962 and charted with a unique rendition of "Santa Claus Is Coming to Town". 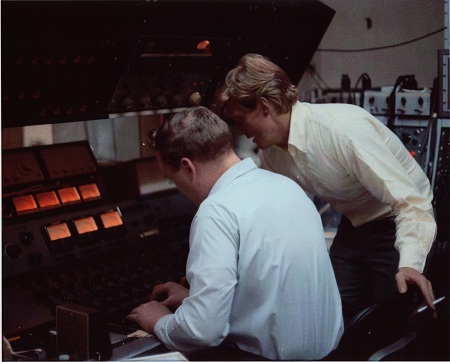 From 1962 to early 1964, only the Beach Boys matched the Four Seasons in record sales in the United States, and their first three Vee-Jay non-holiday single releases marked the first time that a rock band hit #1 on the Billboard singles charts with three consecutive entries (ignoring their version of "Santa Claus Is Coming to Town"). 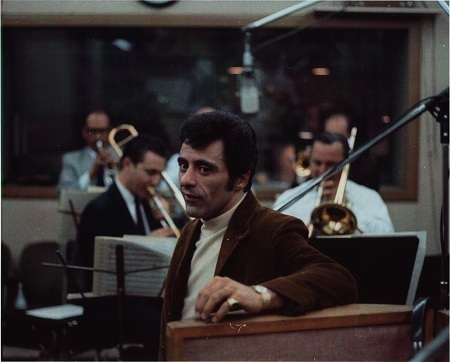 Below is a collection of “Frankie Valli and the Four Seasons” sessions that took place at Mira Sound Studios, NY during the 60’s. Words cannot begin to describe this striking collection of music and recording history. Foundational text courtesy of Wikipedia. All photo’s courtesy of George Schowerer, Engineer. Write about Frankie Valli and the Four Seasons! 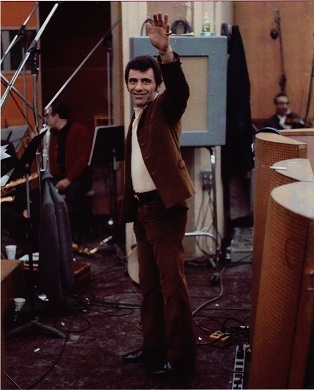 Do you have content or pictures, to add, of Frankie Valli and the Four Seasons? Do you just want to say "Hello!"? Please feel free to Share it, here!